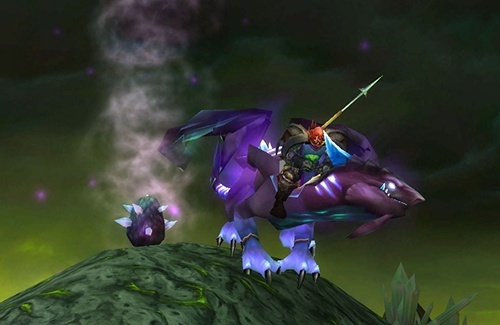 Can’t wait to get your Netherdrake epic flying mount? This post has a list of Netherwing egg spawn location and a collection of videos showing you exactly where you can find those Netherwing eggs to gain reputation with the Netherwing faction. (Note: there are eggs in each of the four watchtowers in the camp, and eggs in most of the large rooms in the compound).